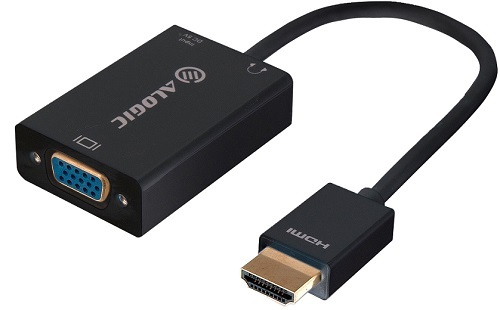 * This ALOGIC active adapter is a portable digital-analog conversion line, defined through a standard HDMI input HD sources & VGA with 3.5mm audio output. * Flexible design and realize a line through function. * No external power supply, plug and play. 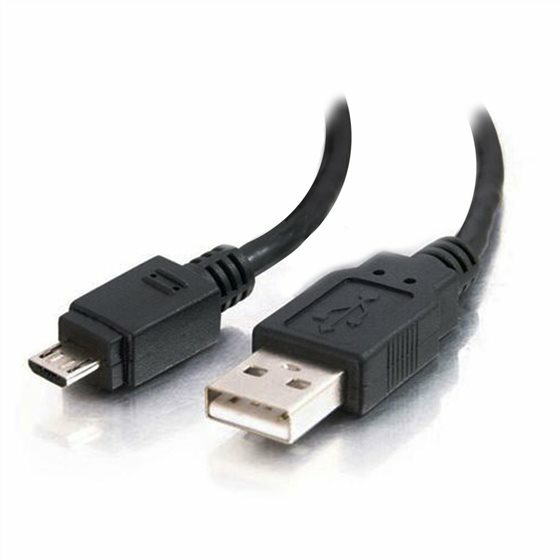 * Product resolution can be up to 720P/ 1080i/ 1080P.